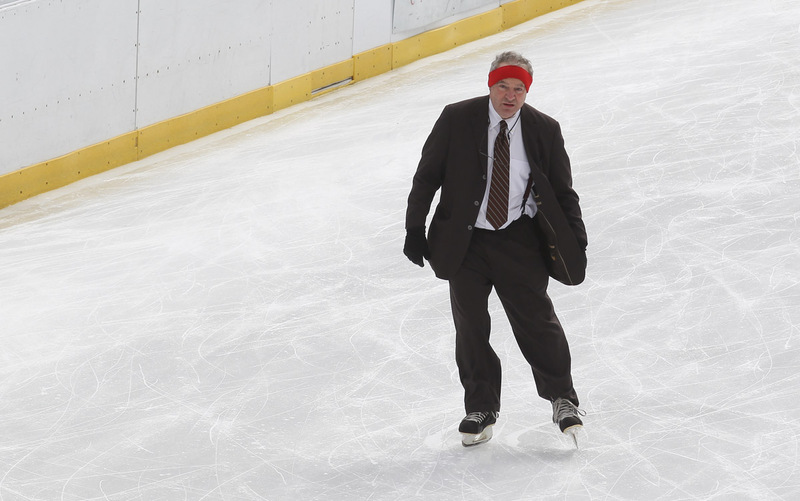 Business man takes a skate during his lunch break in downtown Providence, RI. So after a routine assignment for one of my clients, I dropped off a CD of the images to their offices. 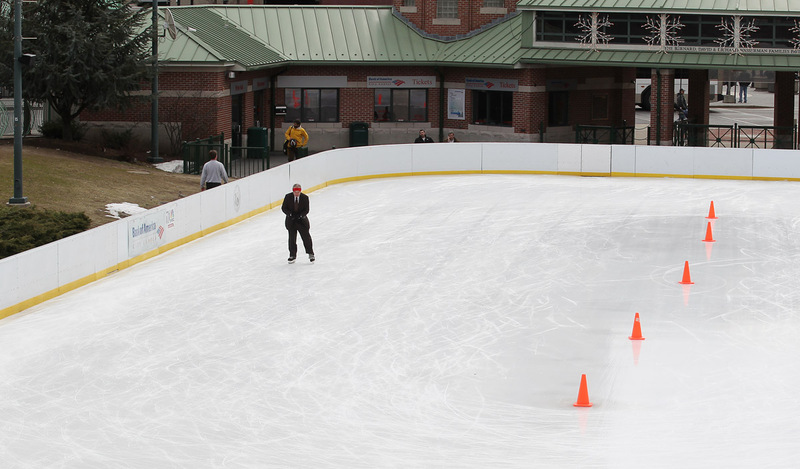 While walking back to my car I saw this guys skating on the ice rink in downtown Providence, RI, in full suit and tie. He noticed me after a few laps and waved. Business man skates alone during his lunch break in downtown Providence, RI. The business man was a pretty good skater. He was the only one on the ice and watching him just made me smile. 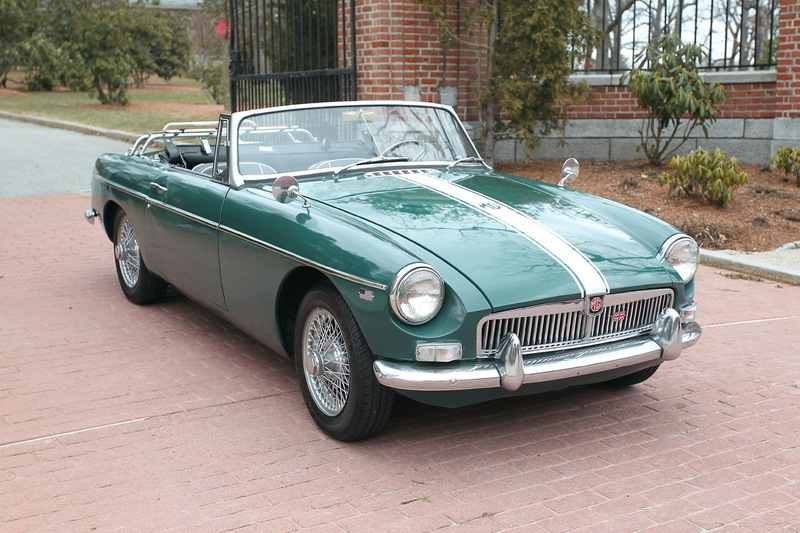 An original 1963 MGB convertible sitting outside Moses Brown. And then onto my next random sighting in Rhode Island. I was delivering a DVD of images to Brown University and I saw this 1963 MGB convertible parked outside the gates of Moses Brown school. It brought back fond memories of my dad’s 1966 MGB GT hatchback that I learned to drive a manual on. Same color too. I got to drive it for a few years before it fell apart due to rust. The engine was great, but too many winters in Montreal took it’s tole on the body. What a fun car to drive.